When you run a business you need the very best advice when it comes to compliance of Employment Law, so we have partnered with The Wilkes Partnership, Employment Solicitors, to offer our clients a first class service. Wilkes are one of the leading independent medium-sized UK law firms operating from the Midlands region with offices in central Birmingham & Solihull. They provide a wide range of specialist expertise aimed at their core clients – businesses, individuals, financiers and charities. 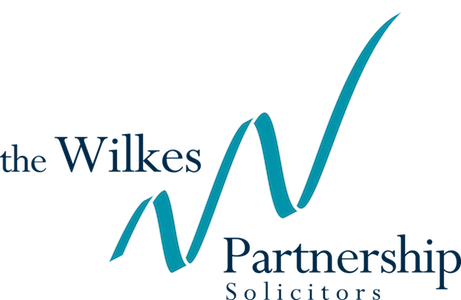 In May 2013 The Wilkes Partnership merged with Williamson & Soden solicitors, which has further strengthened their offering to clients. They pride themselves on a partner-led service, backed up by over 150 associates, assistant solicitors and support staff. 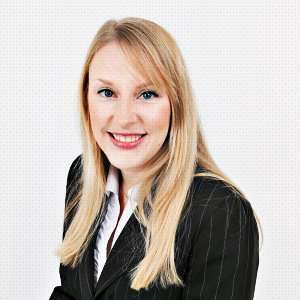 Sarah Begley is an Assistant Solicitor at The Wilkes Partnership and provides a comprehensive service, covering all aspects of contentious and non-contentious employment law and HR support. Sarah advises on all areas of employment law, from day-to-day HR issues to more complex matters, including transfers of undertakings, discrimination, restrictive covenants and multi-jurisdictional employee disputes. The Wilkes Partnership regularly represent clients in Employment Tribunal and High Court litigation and also advise on employment immigration issues for employers and senior executives.